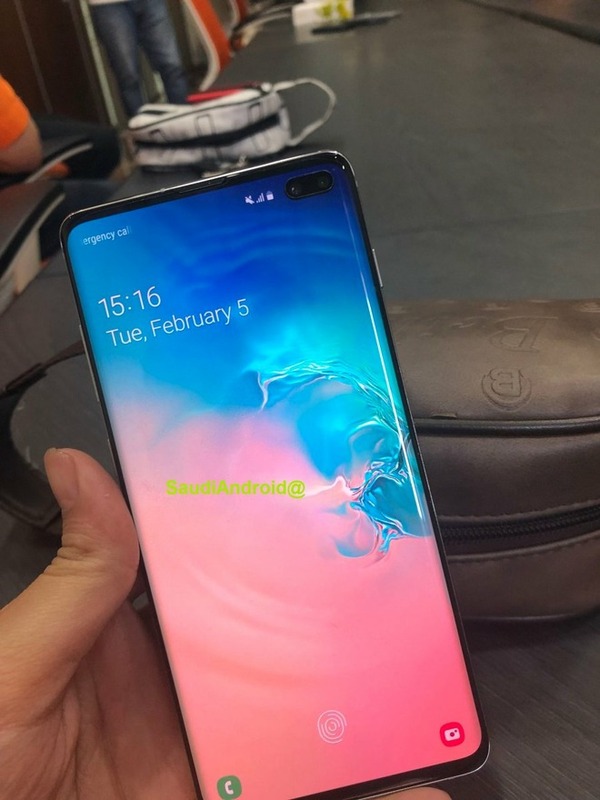 The standard S10 is expected to feature a 6.1-inch, 1,440-by-3,040-pixel OLED display, with its most attention-grabbing feature being a "punch hole" for the front-facing camera — allowing it to grow screen area while sidestepping the notch found on devices like the Essential Phone or the iPhone XS. 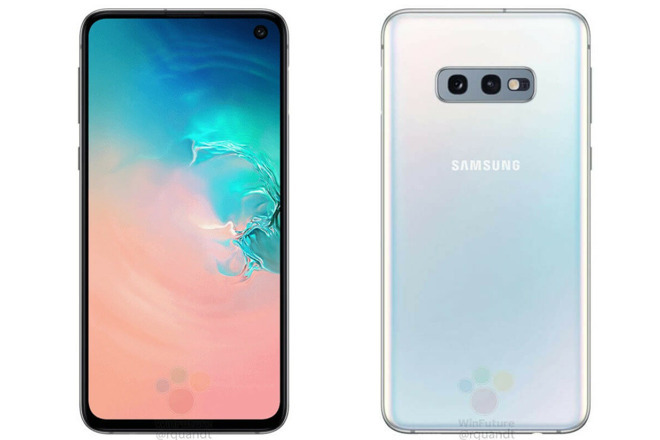 Samsung is the world's leading manufacturer of smartphone OLED panels, including the one used in the XS. 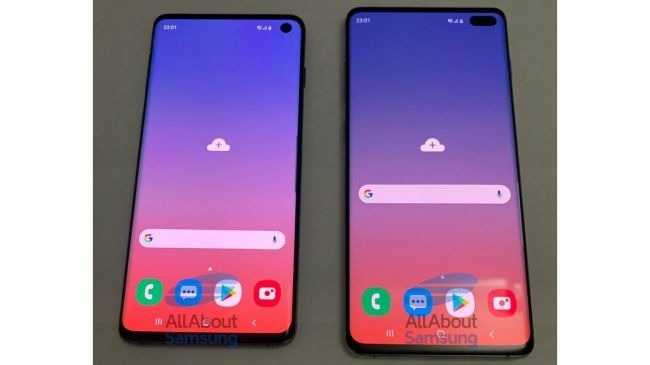 Pricing for the Galaxy "S10 E" is expected to fall somewhere in between $650 and $750 — important given that the regular S10 may start at $779. 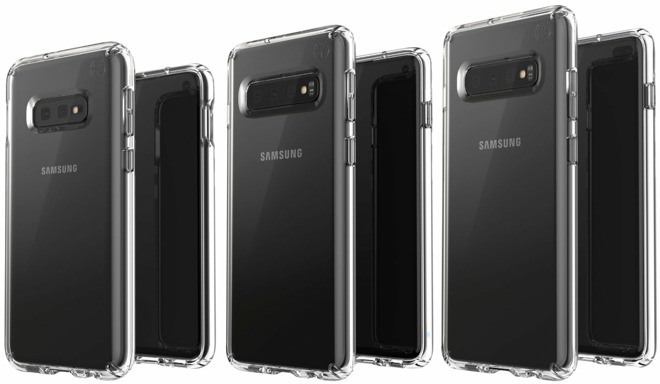 The S10+ could be at least $840, blowing past the $1,000 mark for higher storage tiers.